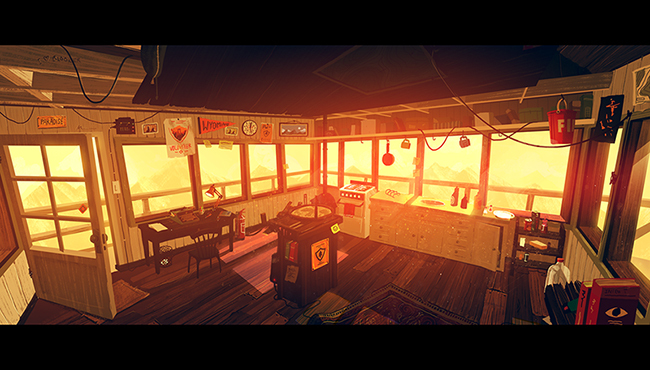 In Firewatch you play as a man named Henry who has retreated from his messy life to work as a fire lookout in the Wyoming wilderness. Perched high atop a mountain, it’s your job to look for smoke and keep the wilderness safe. An especially hot and dry summer has everyone on edge. Your supervisor, a woman named Delilah, is available to you at all times over a small, handheld radio—and is your only contact with the world you’ve left behind. 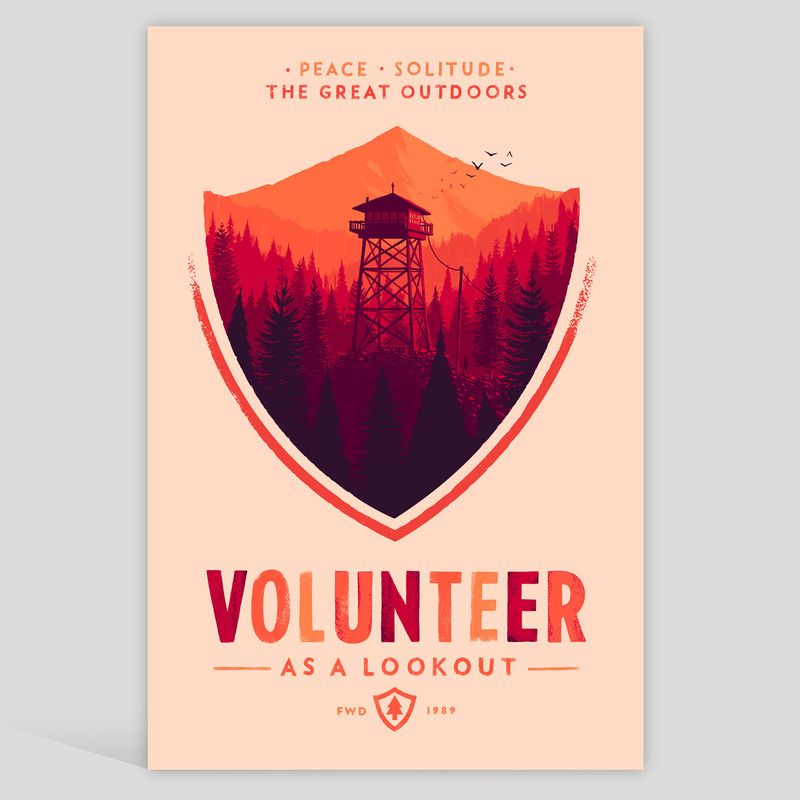 But when something strange draws you out of your lookout tower and into the world, you’ll explore a wild and unknown environment, facing questions and making interpersonal choices that can build or destroy the only meaningful relationship you have. The other day Olly checked in to give fans a glimpse of some impressive concept art for the game. The color palette is vivid, the scenes are beautiful and these images only leave you wanting to know and see more. Here is what he had to say about it. Hello! Olly here, writing to you from Campo Santo’s secret UK headquarters. 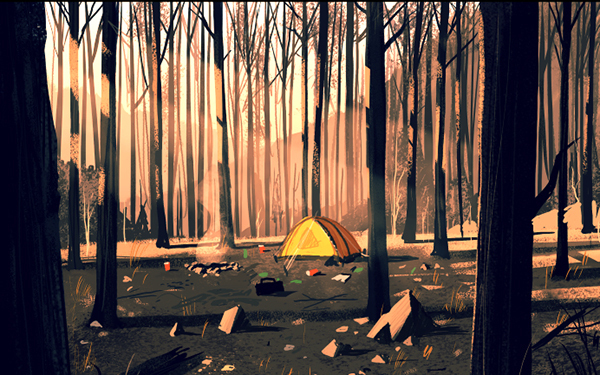 I’ve been given permission from top brass to declassify these rough concept sketches from our first game, Firewatch. So here they are: early ideas for places you might see and things you might use! It’s all quite new to me, this video game lark. Thankfully everyone in the studio has been very patient and helpful. I’m learning so much! 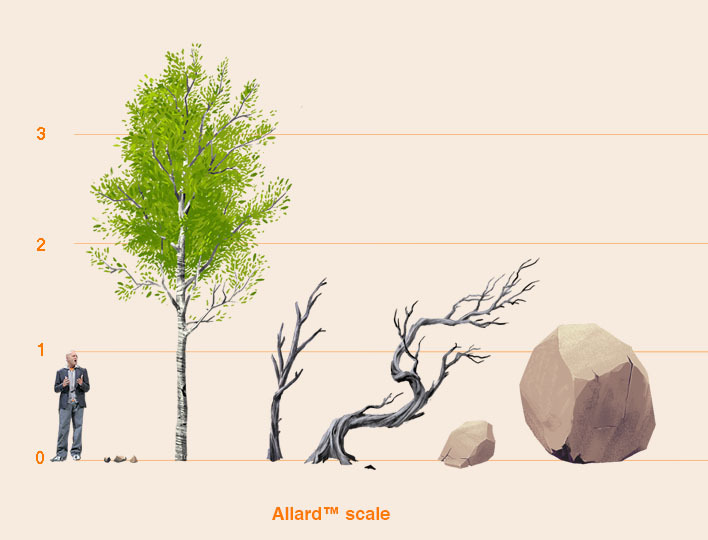 For instance, last week Jake offered to introduce me to the industry-standard Allard™ scale. Thanks, Jake! 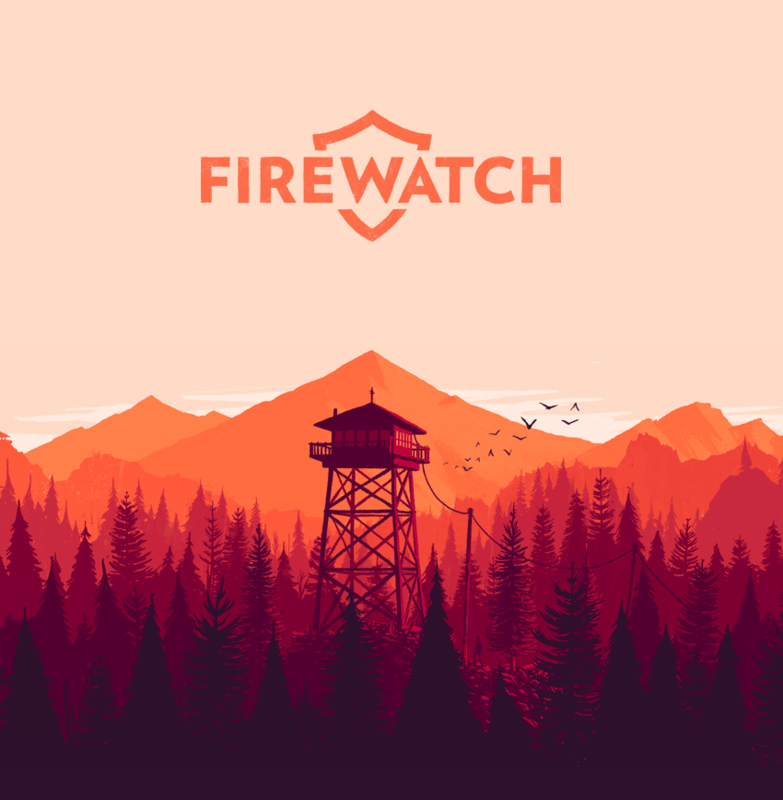 Take a look at the images below and then head over to the OFFICIAL FIREWATCH WEBSITE to learn more and even download an official wallpaper. 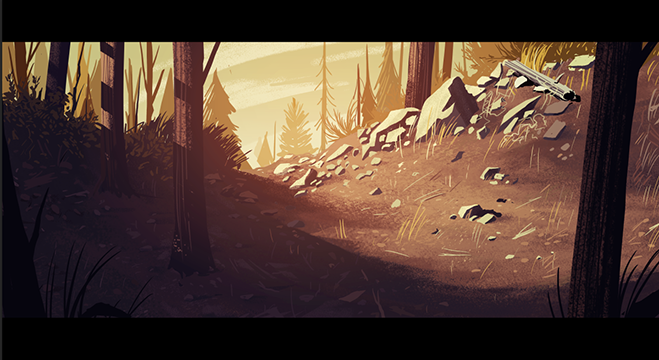 You can also follow CAMPO SANTO on TWITTER for daily updates. 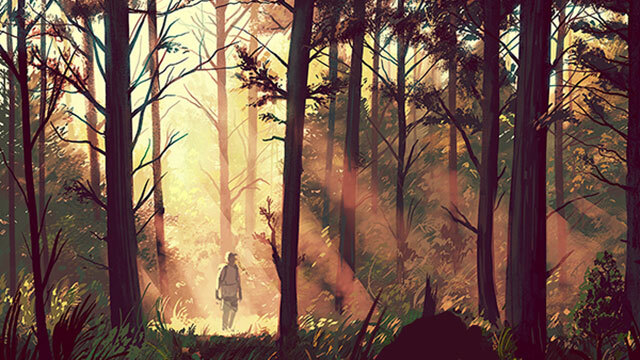 This entry was posted in Art, Video Games and tagged Campo Santo, Concept Art, Firewatch, Olly Moss, Video Game. Bookmark the permalink. I quite like the artwork. Nice article!